Stand out from the crowd with the GV650. 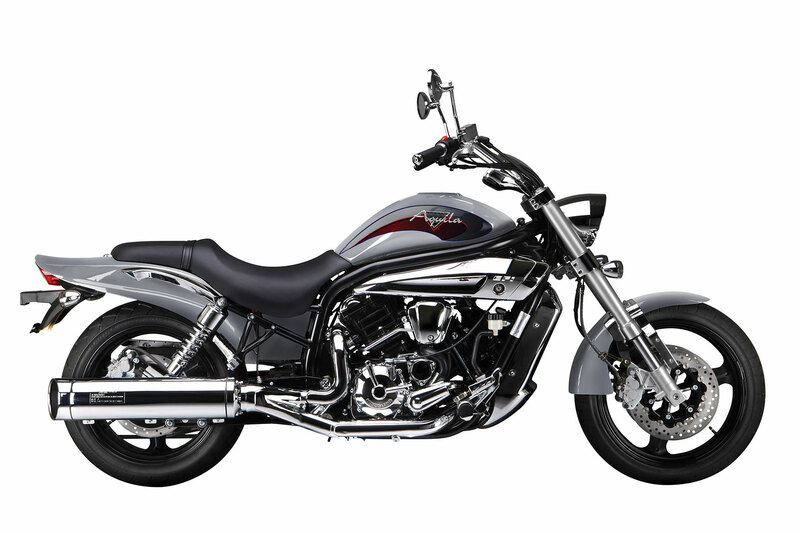 Its knockout styling and performance make it unlike other traditional cruisers. 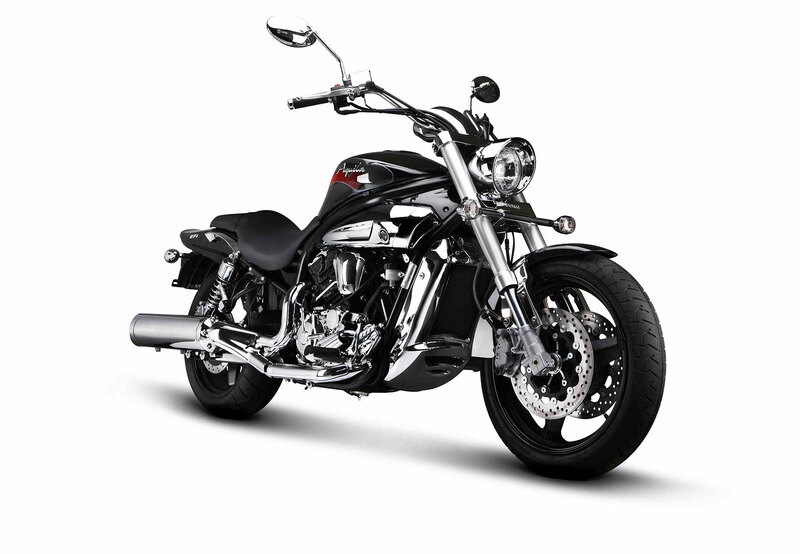 The GV650 is loaded with performance equipment, adjustable suspension, wide tires, and quiet belt drive that compliments the powerful but smooth fuel injected V-twin engine. In fact, the GV650 boasts similar horsepower as many of its competitors with twice the displacement. The GV650 is absolutely the cruiser of the future. Hand-standing type front fork - Front fork by up-down method is employed to emphasize sports-type design concept, and high strength and excellent road surface following are secured together with rear sober. Electronic VFD instrument panel - Uplift the image as a large size deluxe automobile by employing VFD digital speedometer for the first in the world in cruise type. Belt-driven Drive - Employs semi-permanent belt-driven method which is 3 times superior to the chain-type for the first time in domestic market realizing modesty (anti-noise) and maintenance-free.